Despite intensive training to develop devastating punching power, in 1960 most Americans who had ever even heard the word karate, associated it only with the breaking of bricks using the side of the hand -- the infamous "karate chop". In Japanese, that technique is known as a "Shuto" (knife-hand) strike. 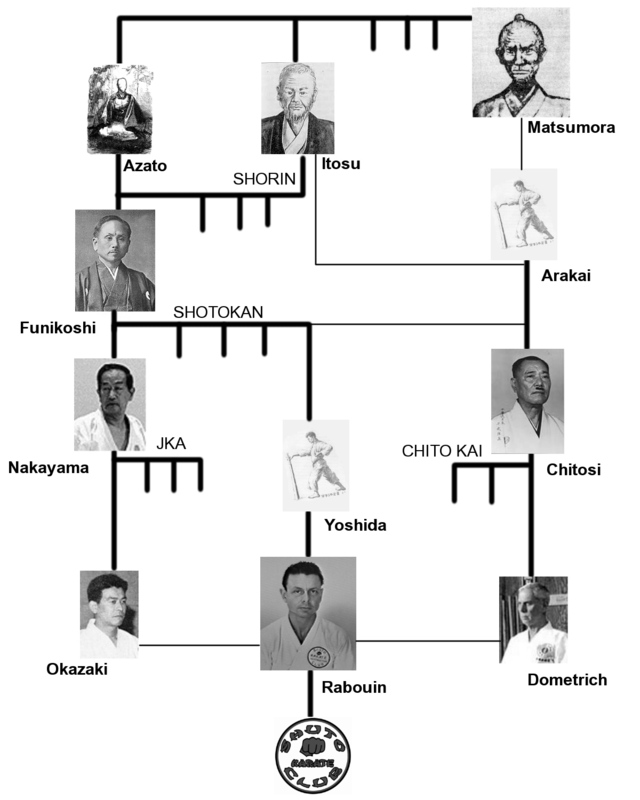 Hence the name Louis Rabouin selected for the Shuto Karate Club.